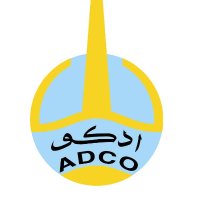 The Abu Dhabi Company for Petroleum Oil Operations (ADCO) operates in onshore and in shallow coastal water of the Emirate of Abu Dhabi, one of the seven members of the United Arab Emirates wich was established on 2nd December 1971. ADCO, part of the Abu Dhabi National Oil Company ADNOC, group of companies, is one of the top 10 oil producing companies in the world. ADCO can trace its history back for more than 60 years. Today ADCO is a vital component in the economy and society of Abu Dhabi and the United Arab Emirates and it is also one of the country?s major employers. ADCO acts on behalf of its shareholders to explore, develop, and producing hydrocarbons within its area of operations. In meeting our shareholders? aspirations, we will operate at maximum efficiency and optimum cost with minimum impact on the environment. 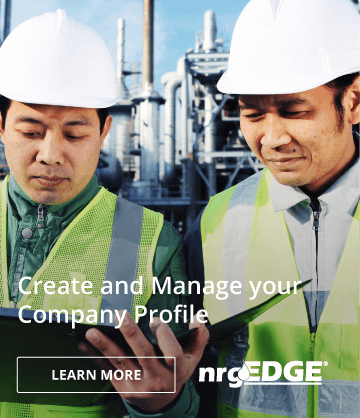 We will promote an environment of continuous improvement while maintaining the highest standards of honesty and integrity in all aspects of our business. 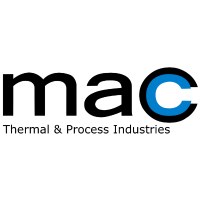 Mac Thermal & Process Industries S.A.